Despite the weather it is time for another Bronzing. 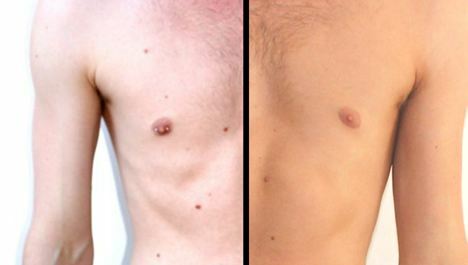 As part of my series of Tan Tests for Body Confidential here is the next review: Sun Kissed Tanner. Enjoy.